So there are all these foods and drinks that you love before going on the keto diet. Once, you go keto you try to find substitutes on how to recreate these foodie favorites. Well, my go to drink at Starbucks used to be a caramel macchiato (iced or hot) with double the pumps of syrup (I know….really sweet). Oh, how I missed that….until….I tried this awesome keto caramel macchiato from Starbucks. 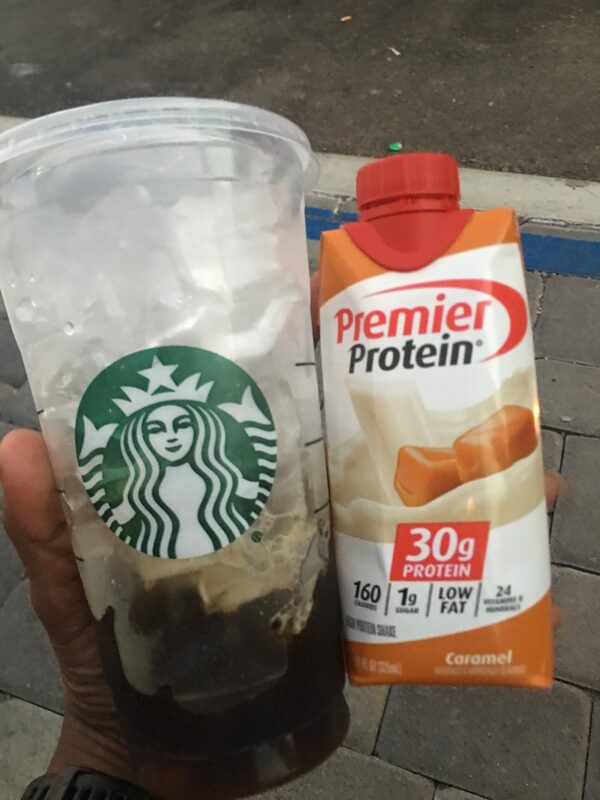 Premier Protein Drinks – I love the caramel flavor but you can also do vanilla or whichever flavor floats your boat. This keto low carb caramel macchiato drink is about 3 grams of carbs. Will you be making a low carb keto caramel macchiato from starbucks? Have you tried it before? Let me know in the comments. DIY Homemade Carpet Cleaner Recipe for Machines Ok, I'm a little embarrassed to say this... but my carpets are FILTHY!